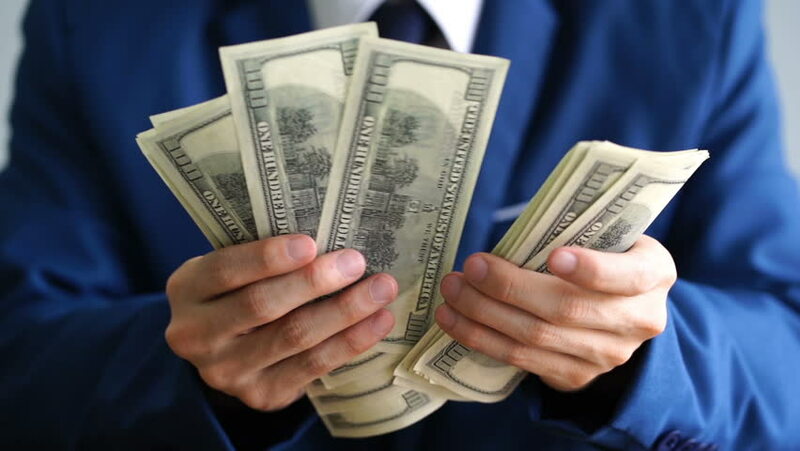 businessman wear blue suit management counting dollar bills cash ,Man financial adviser and holding money banknotes. hd01:02Man financial adviser and holding money banknotes, businessman wear blue suit management counting dollar bills cash. hd00:30Businessman counts money in hands.